If you had told me that Sweet Country had been made by white filmmakers, I wouldn’t have been surprised. That’s probably because it’s telling an obviously political and well-meaning story about how mistreated Aboriginees were at the time but that fails to feel empowering at all. Probably because in the end justice doesn’t prevail. And while that may be realistic, I really would have liked it if we could have that ending, unrealistic as it may be, where things work out in favor of the minority group for once. Add to that the ending was just the last in a long line of movie and storytelling clichés that was just a little boring to watch. Especially since the film already felt overly long. In particular the chase through the desert could and should have been cut short. At least the film has nice, well-rounded characters. They are not entirely cliché-free either, but the clichés are mostly reserved for the white people in the film, so that’s something. I just don’t think it was enough to make the film really come together. Since I think that stories about racism and the failures of the justice system are more than timely and that we really can’t pretend we (in the sense of white people) have come along much further, I would have loved to like the film more than I did. But I found it mostly tedious. Summarizing: Should have been better. 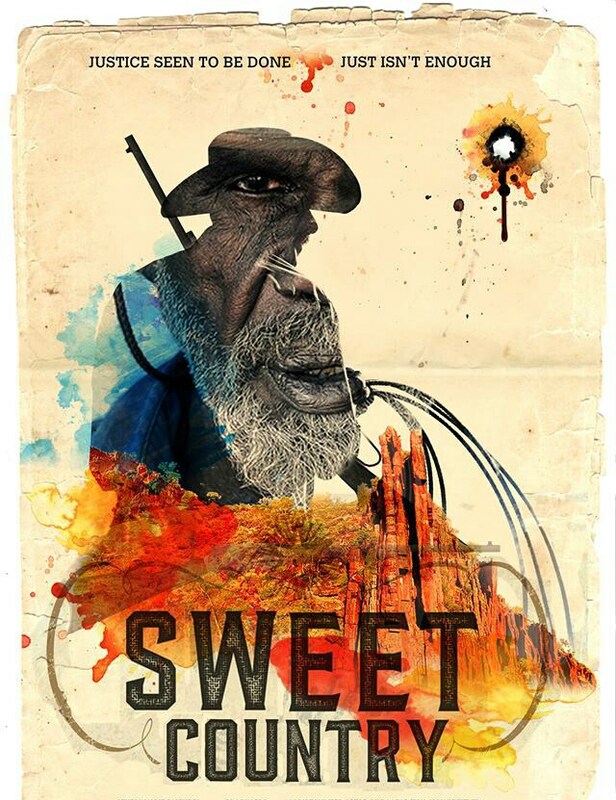 This entry was posted in movies and tagged 2017, Bryan Brown, David Tranter, Ewen Leslie, Hamilton Morris, Natassia Gorey Furber, Sam Neill, Steven McGregor, Sweet Country, Thomas M. Wright, Tremayne Doolan, Viennale, Warwick Thornton by kalafudra. Bookmark the permalink.